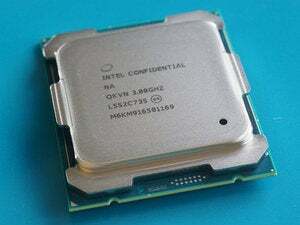 Being tethered to a computer isn't as distracting when your PC's a backpack. As if virtual reality goggles didn’t look dorky enough, Alienware and Zero Latency are showing off a new prototype at E3 2016 of a backpack PC. It sounds like an idea from Johnny Mnemonic, but no, it’s real. I wore it. Well, “real.” You can’t buy it yet. Hell, it might never release to the public. 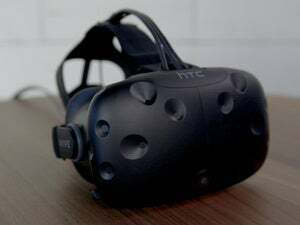 But this Radeon RX 480-powered machine is a proof-of-concept meant to solve the Tether Problem—that being the fact that the Oculus Rift and HTC Vive need to be connected by both USB and HDMI to a fairly powerful (read: desktop-caliber) computer. With normal non-luggable machines, the cables are a constant reminder that your experience is just a fancy screen strapped to your face, plus you’re liable to trip and fall if you’re not careful. Alienware’s (and HP’s, and MSI’s, and…) solution: a backpack PC. That way you can plug in your Rift/Vive and run around with it forever. No cable mess. Pure freedom. 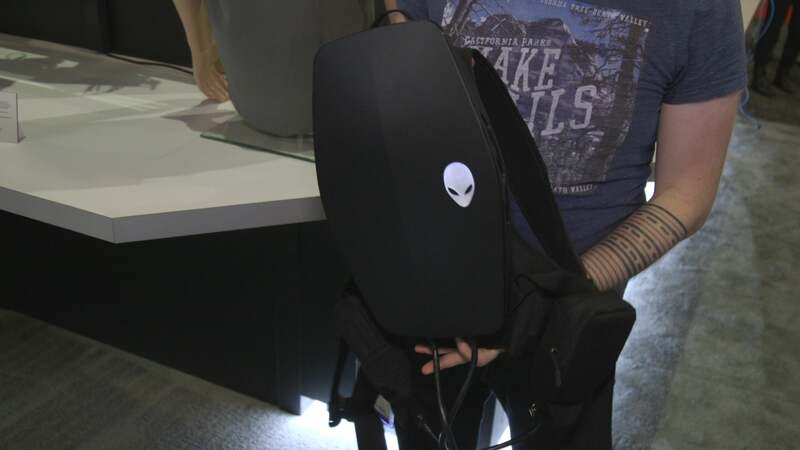 I’ll give it to Alienware: The backpack is incredibly lightweight and slim, considering it can power a full-fledged VR setup. It still looks flat-out ridiculous, though—and that’s without a headset plugged into it. Now imagine a coil of cable emerging from the top and connecting to the Rift/Vive on your head. It’s like a cyberpunk dystopia. But I wouldn’t be surprised to see this idea keep resurfacing. 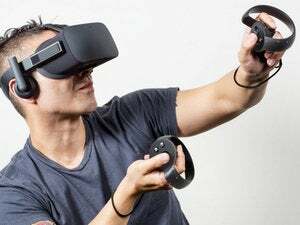 Computers keep getting smaller, and it’ll be a while yet before we see truly mobile VR on par with current (to say nothing of future) headsets. Backpack VR is a logical step, even if the end result looks like the world’s nerdiest CamelBak.